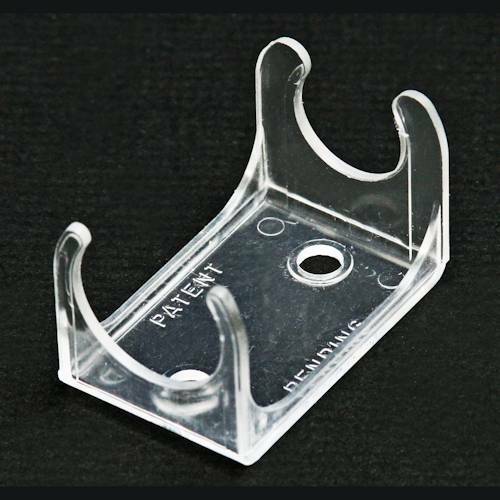 C clips are designed to be used on all types of flat surfaces. Install them permanently using glue or on metal or wood using screws. 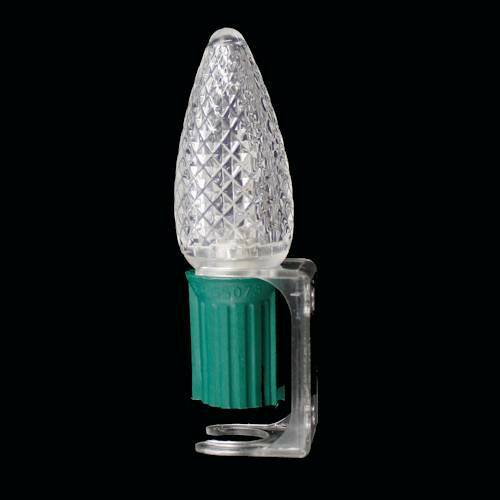 The smaller end fits C7 lights and the large end fits C9 lights.